At Real Snowboarding we provide top quality snowboard lessons in Morzine, Avoriaz, Les Gets and Chatel in the heart of Portes du Soleil. 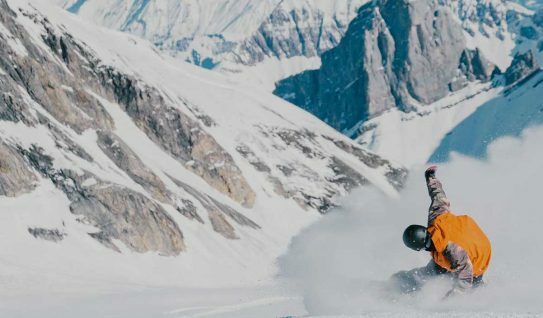 Independently owned by snowboarders qualified to the highest level in the world you really don’t need to look anywhere else for snowboard lessons in this region. English native speaking snowboard instructors with the highest qualification guarantees the highest of standards from Real Snowboarding. Barry Parker and David Crozier both teach for Real Snowboarding and are examiners for the British Association of Snowsports Instructors. They not only teach all levels but also teach instructors to become instructors! Come and learn snowboarding the REAL way with Real Snowboarding in Morzine, Avoriaz, Les Gets and Chatel. We have a variety of snowboard lessons for all ages and abilities. Whether you are wanting to try snowboarding for the first time or have done it for years we have the correct lesson for you. 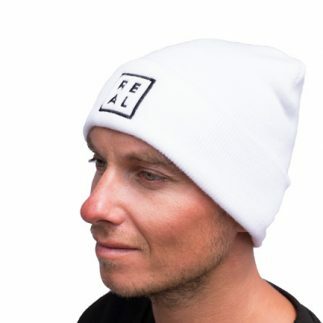 View our extensive range of snowboard clothing from beanies, neck warmers to long sleeves shirts. 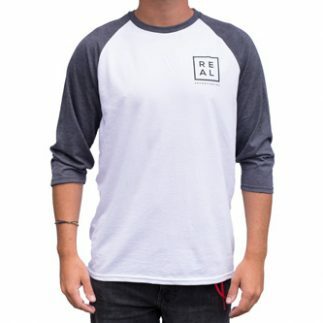 Each product is designed and absolutely perfect for a day up the mountain. 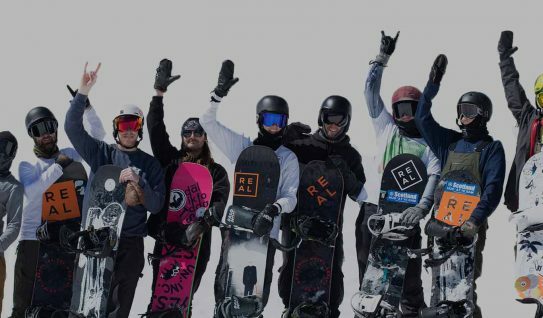 We make it easier for you to have access to the latest snowboard news and snowboard happenings with us at Real Snowboarding by keeping you informed daily right here in our snowboard blog and snowboard social media. WHAT IS A SNOWBOARD CAMP? 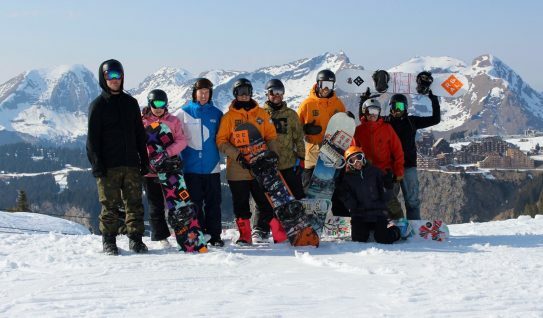 Providing the highest quality snowboard lessons in Morzine, Avoriaz and Les Gets we pride ourselves on our communication, ease of learning for you and ensuring a fun and safe lesson for all. We encourage your reviews of Real Snowboarding and love to hear from each person we have taught snowboarding to. You can find all reviews of Real Snowboarding in this section which is automatically updated by our Trip Advisor. 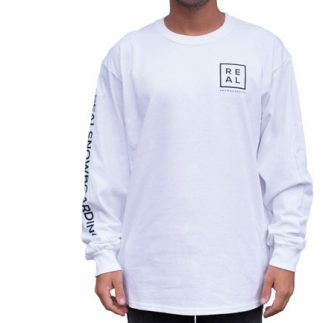 Terms & Conditions © Real Snowboarding.